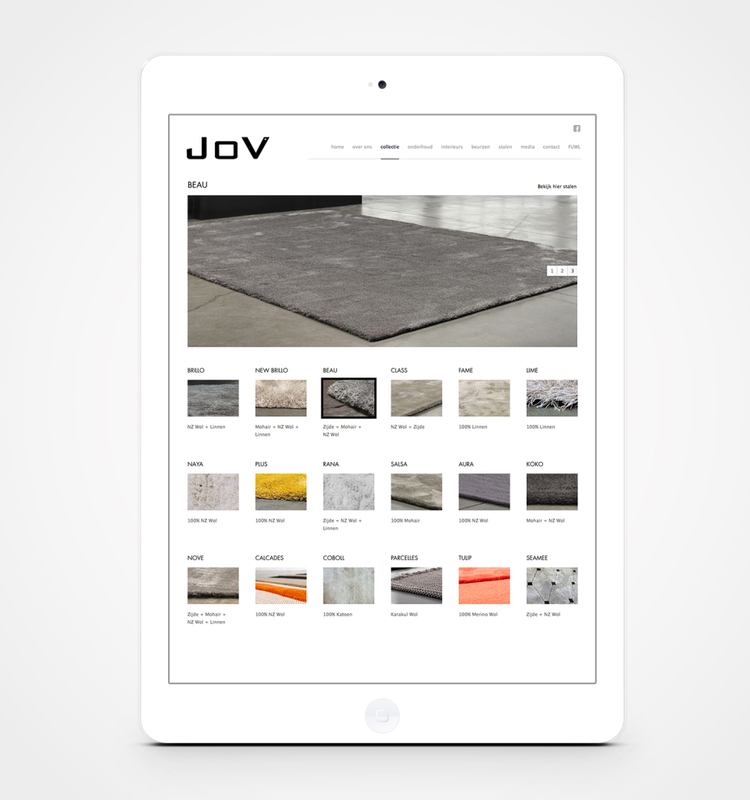 JoV makes hand-tufted and handwoven rugs. They only use natural yarns such as wool, linen, silk and mohair for their creations. 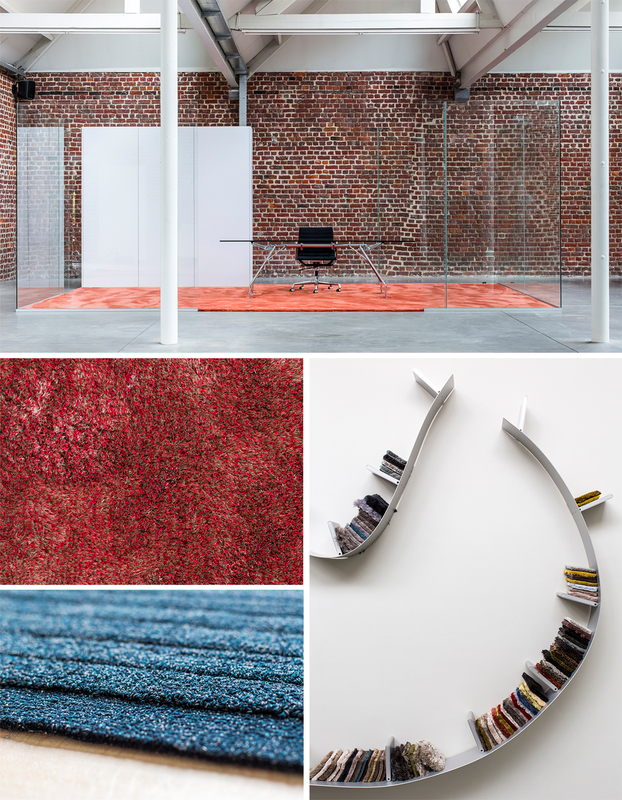 You can find JoV rugs in the most exclusive interiors around the world. Brands & Stories has been the family company’s communications partner for several years now.